If you have fallen victim to the “effective power”-like bug dubbed “chaiOS” which causes the Messages app on iOS 11 and macOS to crash, freeze, or, in some circumstances, the whole device to reboot, when a message with a malicious link is received, then you should be glad to know that there are a number of things you can do to temporarily resolve the problem until Apple sorts out a long-term fix. Below you will find some temporary solutions which have been shown to resolve the problem. Device owners who are worried about receiving this type of text can use these solutions until Apple issues an iOS update which resolves the problem globally. Delete the offending conversation thread: Deleting the entire malicious messages conversation thread will allow the app to be used normally again. This means that the Messages app will need to be first killed and removed from the background through the App Switcher. Then re-launching the Messages app, deleting the conversation thread in its entirety should fix things. Of course, this does mean that you would lose any content within that conversation stream. The same method applies to anyone on a Mac as well. 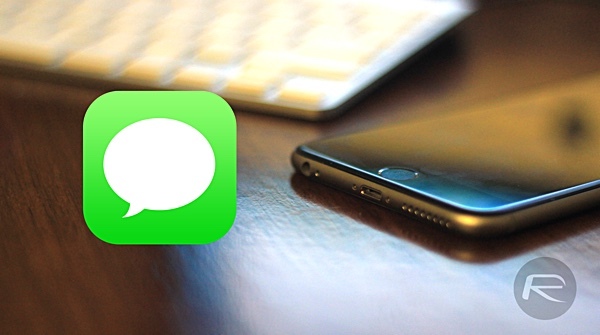 Simply delete the entire message thread by swiping right on the cell using the trackpad or selecting the cross icon to delete the conversation. Block the domain with Parental Restrictions: This is actually quite a clever attempt at bypassing the problem. Because the malicious link is pointing to Github.io, it’s actually possible to use the Parental Restrictions feature in iOS to prevent it from trying to resolve any URL with that domain. Head to Settings > General > Restrictions > Websites > Limit Adult Content and add “Github.io” into the list under the title of Never Allow. Use Siri: You can use Apple’s digital assistant, Siri, to invoke a message to yourself. When Siri asks for the content of the message that you want to send, tap on the button that says “Messages >”. 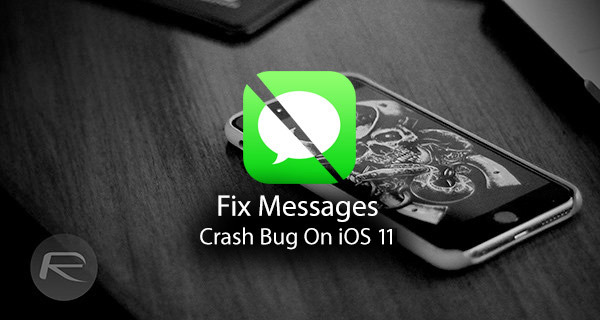 Next, select Cancel and then delete the message thread with the malicious message in. One of those three temporary resolutions should get you some solace from the nasty bug which is freezing up Apple’s iOS and macOS Messages apps around the globe. Hopefully, Apple will react sooner rather than later to push out a new version of iOS which fixes the glitch in an official capacity.